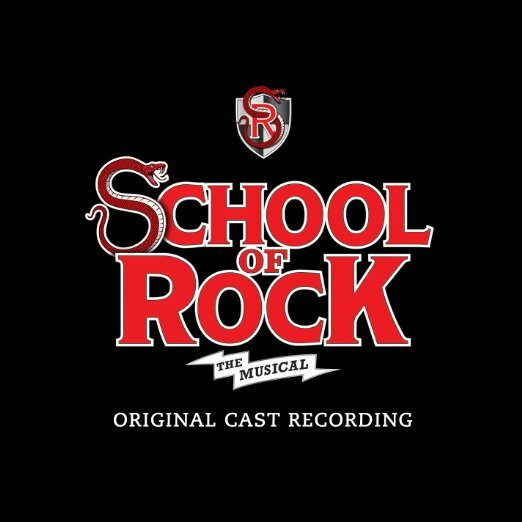 It's that time of year that we've all been waiting for as School of Rock – The Musical hits the Winter Garden Theatre on the Wednesday 8th November 2017! Get ready for an unforgettable night by booking your tickets in advance today! Hugely anticipated event.